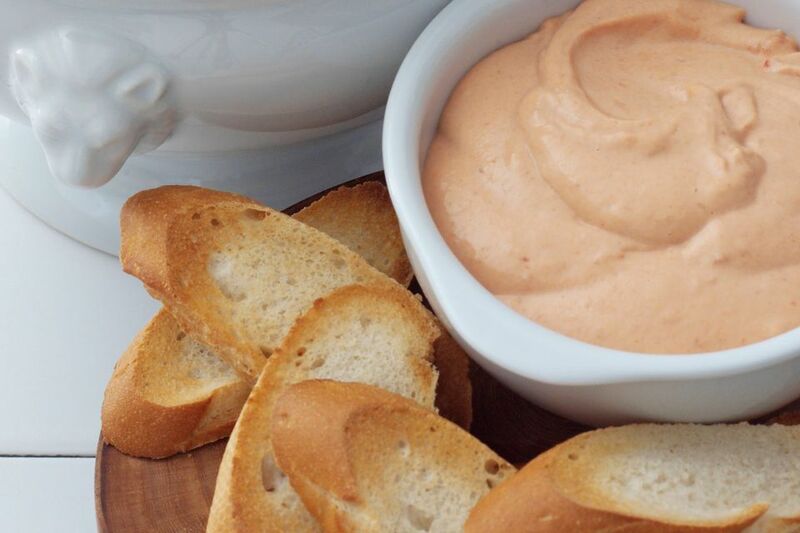 Pink sauce, known in Spanish as salsa rosa, is very good served with cold langoustines or any shellfish as a first course. This sauce is creamy and just slightly sweet, but with a bit of a bite from the Tabasco sauce. It's like a Spanish version of cocktail sauce, but creamier. Add all ingredients to a mixing bowl and mix with a fork or wire whisk until smooth and creamy. Add additional Tabasco sauce and salt to taste.